Is this made out of pure gold? Will it make me taller? Well, $380 on Rockauto... But still, that's insane! Re: Eurovan NGK wire set is $500+??? 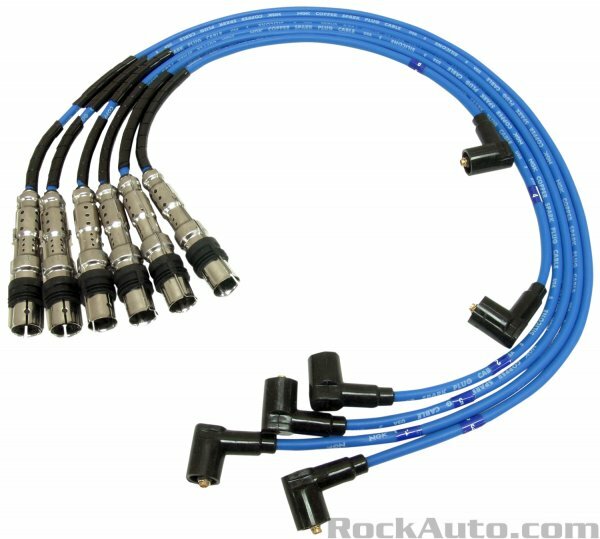 Holy s#!t that's a lot of money for a spark plug wire set. That's crazy expensive. My brother just picked up a 1999 Eurovan from the South (i.e., not rust underneath like a P80! ), but with 240K... maxed out at 40 mph on hills during her 150 mile drive home!